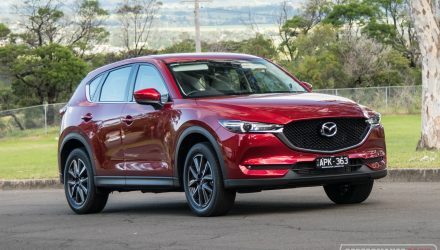 Mazda is looking to kick another winning goal with the 2017 Mazda CX-3 update, adding class-leading driving dynamics technology to the popular small SUV, while honing its premium design and outstanding cabin layout, and adding safety. Here we’re testing the sTouring AWD petrol variant. We’ll go into more of the details below, but basically this is the second-from-the-top variant, priced from $30,990 (excluding on-roads). You wouldn’t know it by looking at it though, as everything is here for a top flagship model. 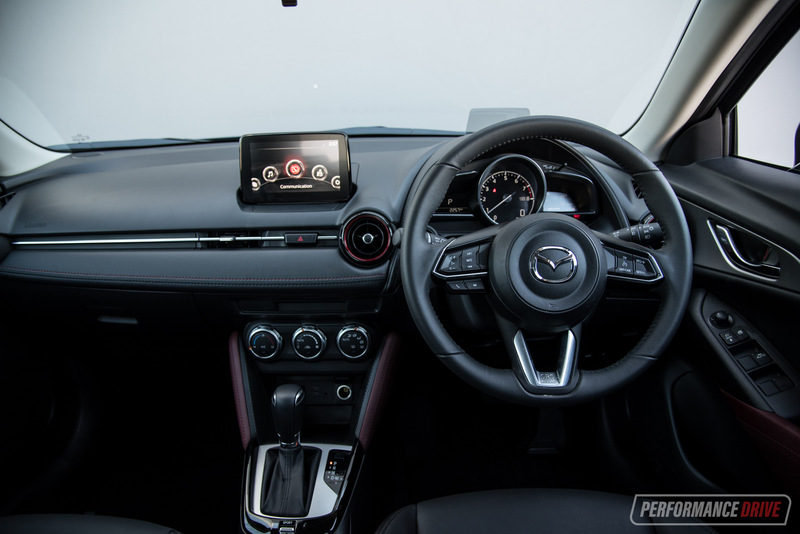 A rich part of Mazda’s winning formula is a great interior. 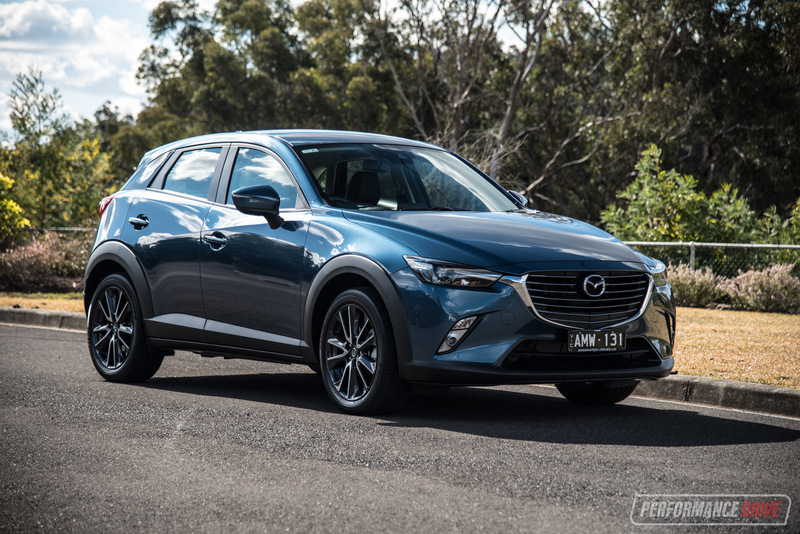 And the CX-3 offers just that. When you first step in you’ll be amazed by the attention to detail and perception of quality and luxury. This being the sTouring variant, most of it isn’t just perception either, it’s real luxury. 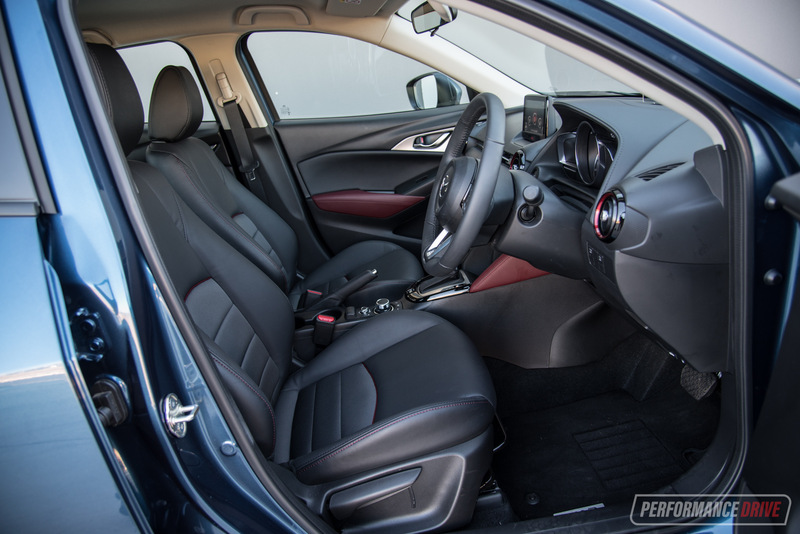 The leather-accented seats offer plenty of hip support and look very nice, with contrast stitching sections matching some of the red highlights around the dash. We wouldn’t recommend these seats for larger individuals as they are structurally quite small, but behind the wheel is definitely a nice place to be otherwise, with a perfect driving position and an exciting three-spoke sports steering wheel. In the back it is noticeably tighter than a lot of SUVs in this class. 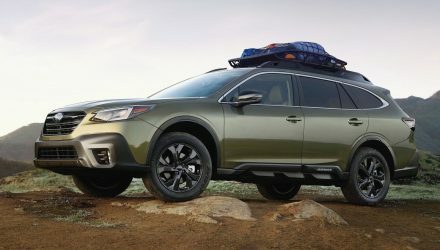 It will do for the kids but if you’re planning to lug around three adults back there on a regular basis you should probably expect fewer designated driver nominations as time goes. There are no climate vents in the back of the centre console, but the cabin is naturally small (being in this class) so the air-con should be able to reach all corners of the cabin on hot sunny days. 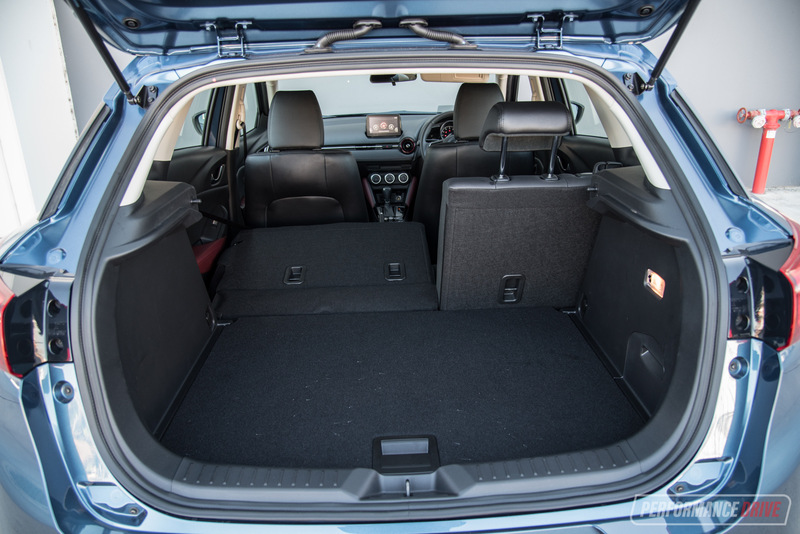 We have just one more criticism to the interior; the cargo space. It’s volume is just 264 litres, expandable to 1174L. 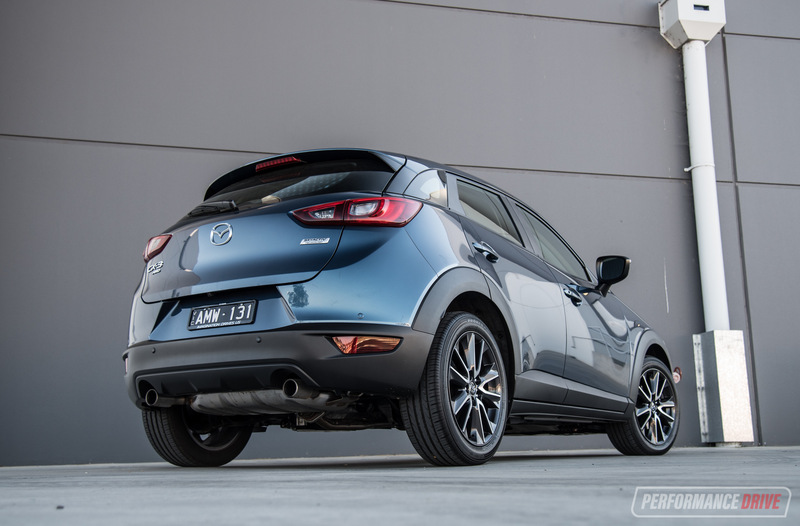 This is well down on rivals such as the Mitsubishi ASX (393L), Toyota C-HR (377L), and the Nissan Qashqai (430L). 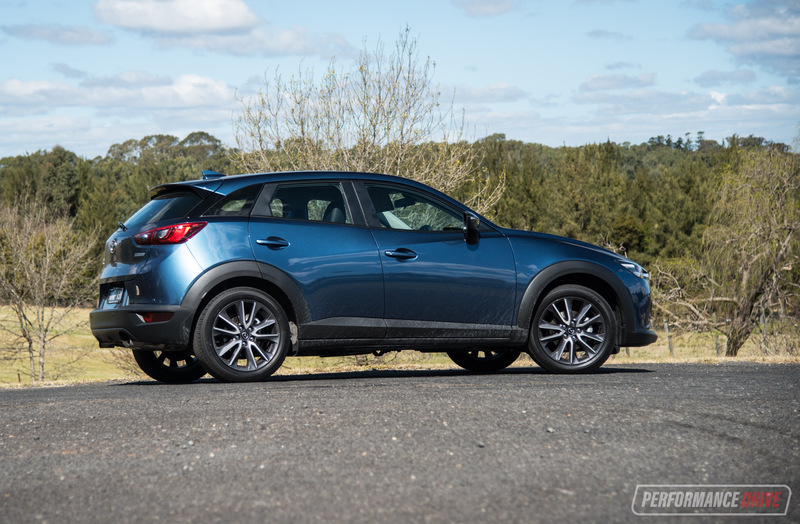 Going for the two-wheel drive version of the CX-3 doesn’t change anything either. 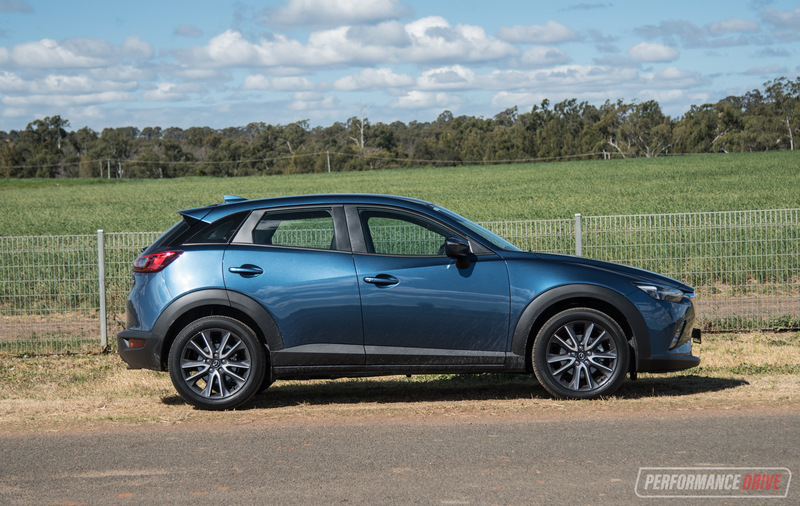 Aside from the rear seat and cargo room, the CX-3 really is an exceptional take on the small SUV class. We love the interior design. The way the door trims form into the sporty dash is really well done. 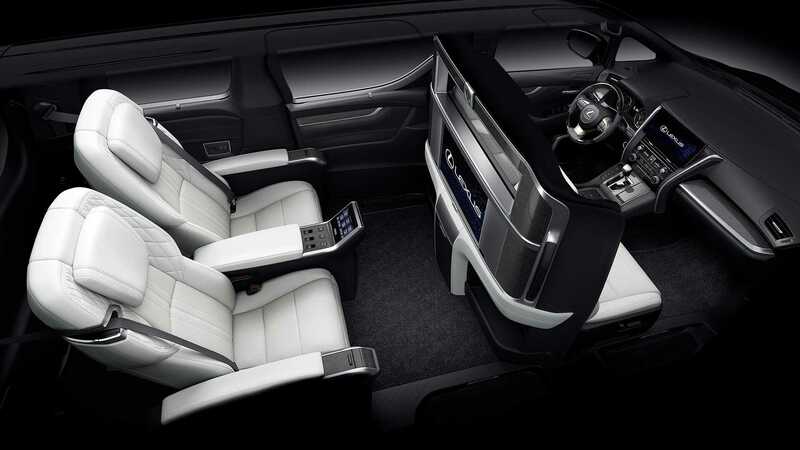 And the mix of textures and quality materials around the place, with leather-like sections and faux carbon fibre trims, make this one of the most attractive interior packages in this class. To top it off, it comes with one of the best interface systems on the market too. The MZD Connect media interface, with touch-screen functionality when the vehicle is stopped, is just so easy to use. It comes with in-built apps and a cool home screen menu, with plenty of standard goodies including digital radio and sat-nav as standard. It does miss out on Apple CarPlay and Android Auto, however. The sTouring is available with two engine options. 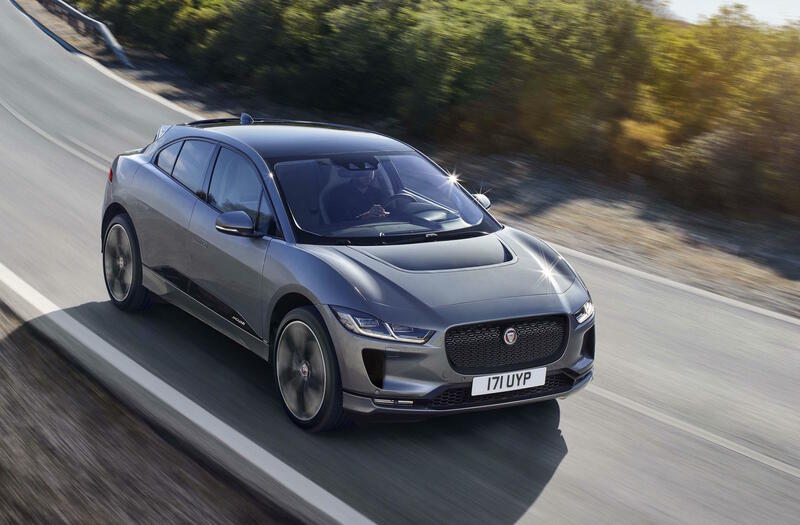 A 1.5-litre turbo-diesel producing 77kW and 270Nm, and a 2.0-litre petrol developing 109kW and 192Nm. We’ve driven both engines and they both have positive attributes. 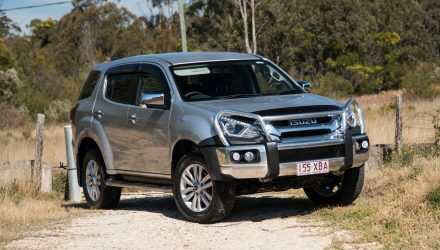 The diesel’s high torque makes it more economical, chewing just 5.1L/100km. 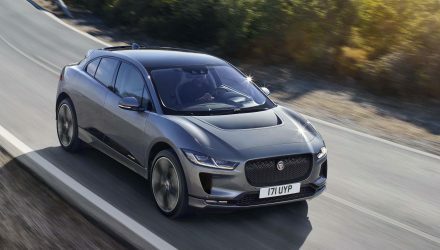 While the petrol offers more power, especially higher in the rev range, although fuel economy isn’t as impressive, at 6.7L/100km on the official average. In the real world these fuel consumption figures are a little higher but similarly spread between the diesel and petrol. We’d recommend the diesel if you’re planning to do a lot of driving, especially for those with a longer daily commute. But for everyone else the petrol is the pick. 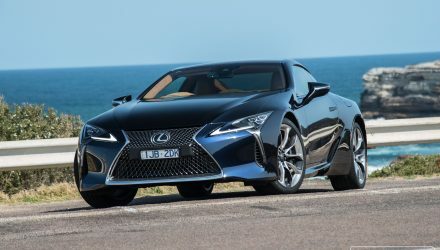 We experienced an average consumption of around 7.2L/100km during this test. 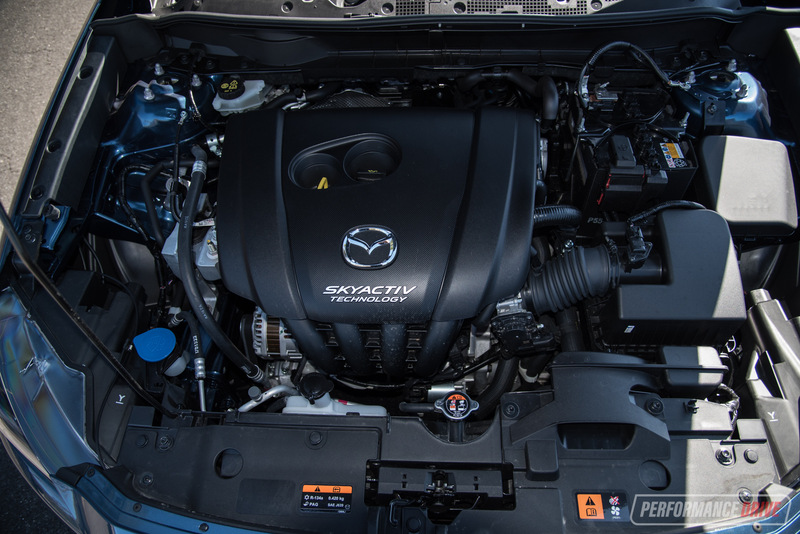 The petrol engine can be on the noisy side, especially if you’re hauling a load or plenty of passengers. Its nature is peaky, with maximum power not reached until you’re spinning at 6000rpm. 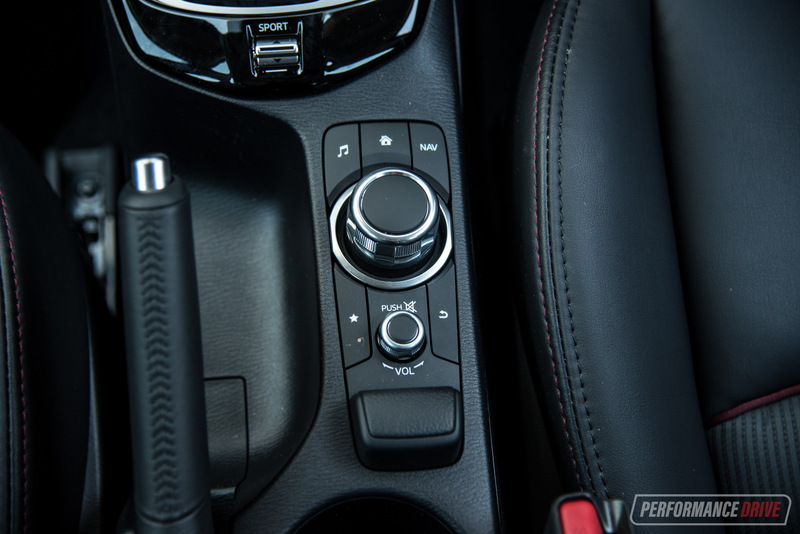 Peak torque is available from 2800rpm, which is decently low for a four-cylinder petrol. But it’s the 192Nm figure that is outshone by some of the turbo rivals on the market at the moment. Nonetheless, we timed a best 0-100km/h time of 9.20 seconds. 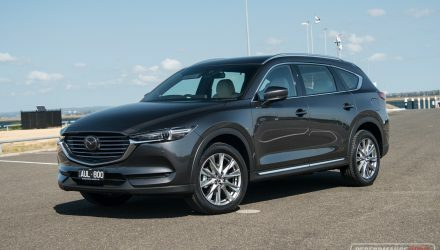 Mazda seems to have the driving character just right with its latest vehicles. 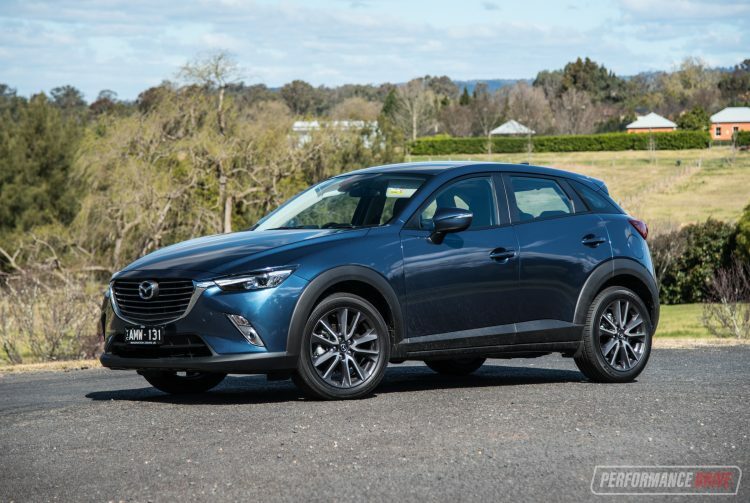 In the CX-3 you get an organic and enjoyable steering feel, with good communication feeding back, and the handling puts the CX-3 at the front of the class in our opinion. This doesn’t drive like a typical SUV at all. It drives like a sporty hatch. Fortunately, it doesn’t come with the common drawbacks of a sporty hatch. With a touch more ground clearance than your average hatch (155mm) the suspension has some range to absorb bumps. And actually, the ride is perfect, with no nasty surprises going over undulated surfaces or along rough country roads. 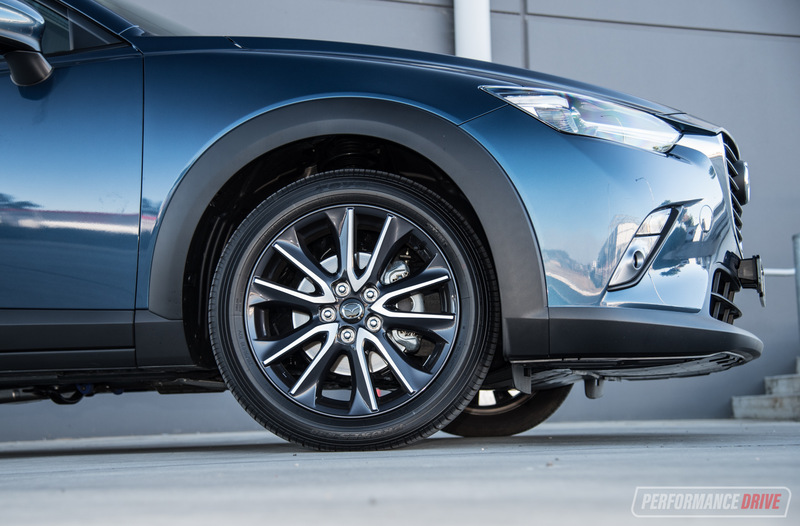 Also helping with compliance and stability is the all-wheel drive system. 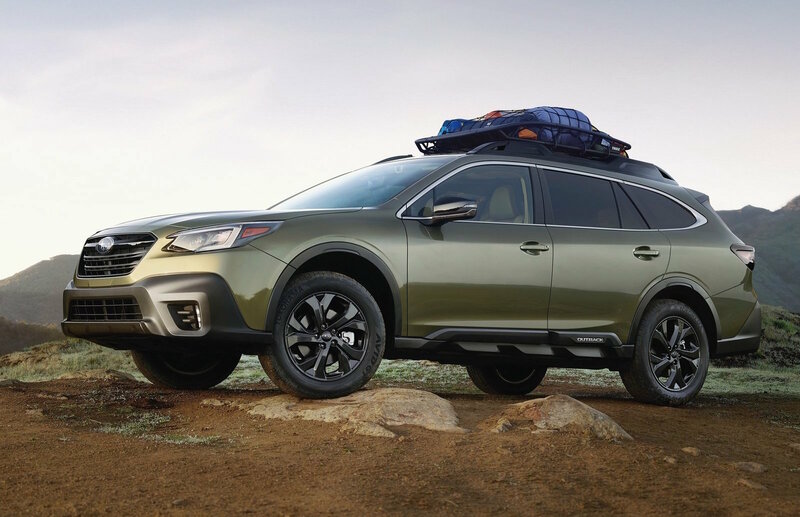 It might not seem like four-wheel drive does much in regular conditions, but it can help to keep the car straight and planted even on the highway. Add some rainy weather to the equation and it’s a no-brainer. This is the safer option whatever way you look at it. These all-wheel drive setups are far less prone to aquaplaning over standing water and off course traction around corners is solid and safe. For the 2017 update Mazda has fit its latest party trick; G-Vectoring Control. 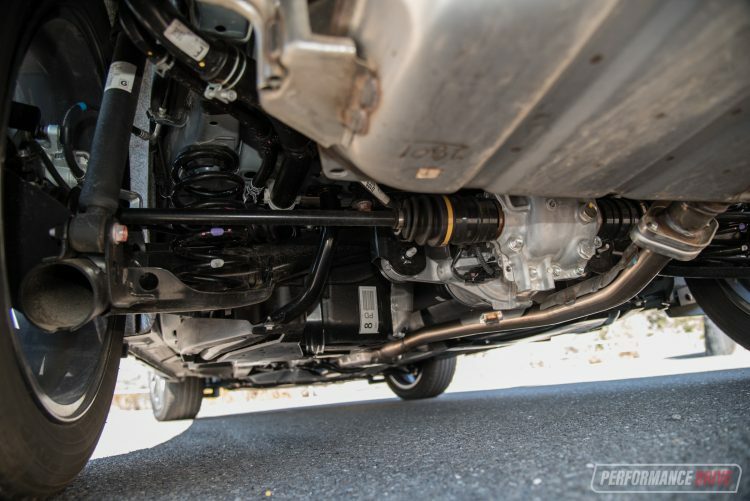 This is essentially some electronic wizardry that helps maintain comfort and stability on the road. Without trying to yawn you into a coma, it means less adjustment of the steering angle around bends, and you’ll be making smoother lane changes. It does this thanks to some clever power application and drive calculation. Aside from GVC, the 2017 update also brings in autonomous emergency braking for all variants, with blind-spot assist, rear cross-traffic alert and traffic sign recognition for the sTouring. 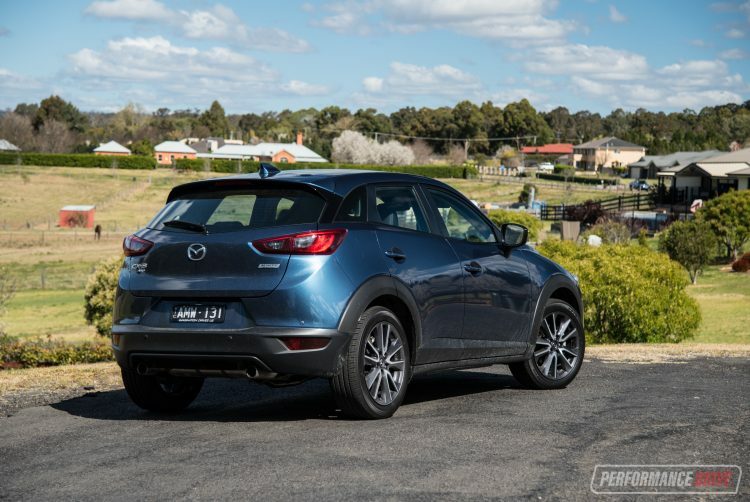 Mazda has created another winner with the updated 2017 Mazda CX-3. 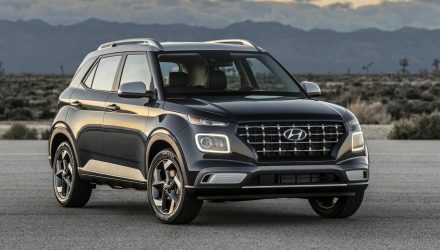 It remains as the leader of driving dynamics and enjoyment in our view (in this class), especially in AWD form and with the new G-Vectoring control, while the cabin design and overall build quality blows most rivals out of the water. 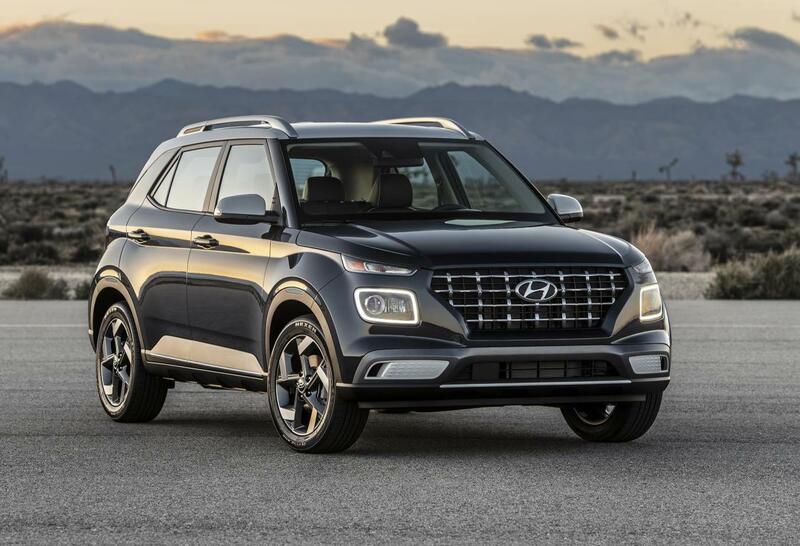 Fuel economy and on-board technology and functionality are also highly commendable. 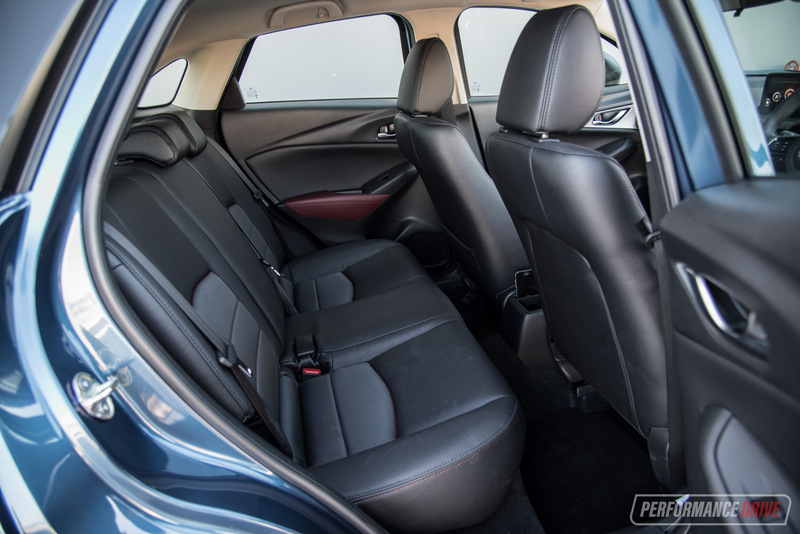 The only areas to consider are the small boot and rear seat area.